Smith Anderson client Plexus Capital announced the closing of Plexus Fund IV at its fully subscribed offering of $400 million. According to the Plexus press release, with the closing of Fund IV Plexus has raised more than $950 million since inception in 2005, including capital accessed through SBA’s Small Business Investment Company program. In addition to SBA capital and investments from the Plexus team, investors include 57 banks, 208 individuals and family offices and eight institutions. Plexus was named the 2013 U.S. Small Business Investment Company of the year. With offices in Charlotte and Raleigh, Plexus manages more than $950 million across four funds and partners with small businesses across the United States. 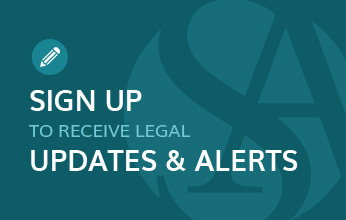 The Smith Anderson team that advised Plexus on the formation of Plexus Fund IV included lawyers Curt Brewer, Josh Bryant, Heath Tripp and Jessica West and paralegals Grace Collins and Perky Karmire. 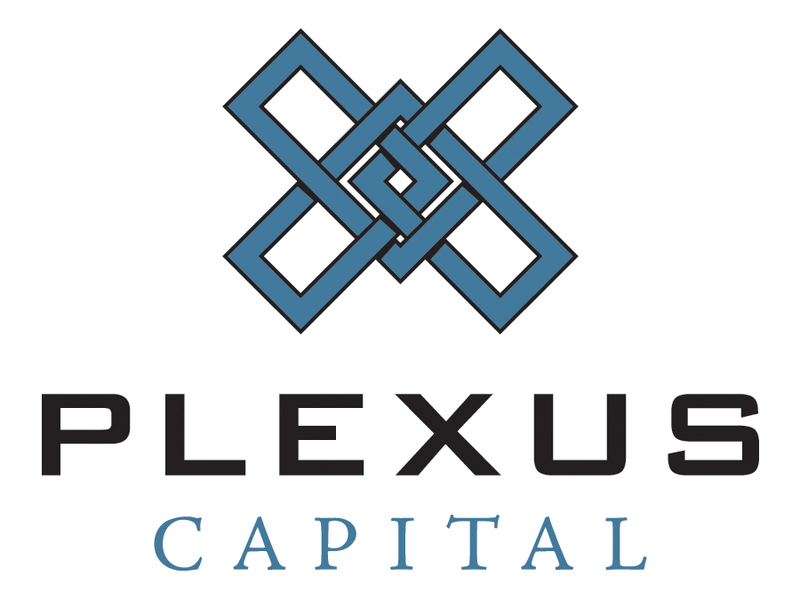 For more information about Plexus Capital, visit its website at www.plexuscap.com.